The countdown to the final episodes of the Shipper Seasons has begun! Watch below! Titles and loglines of unaired episodes can change. 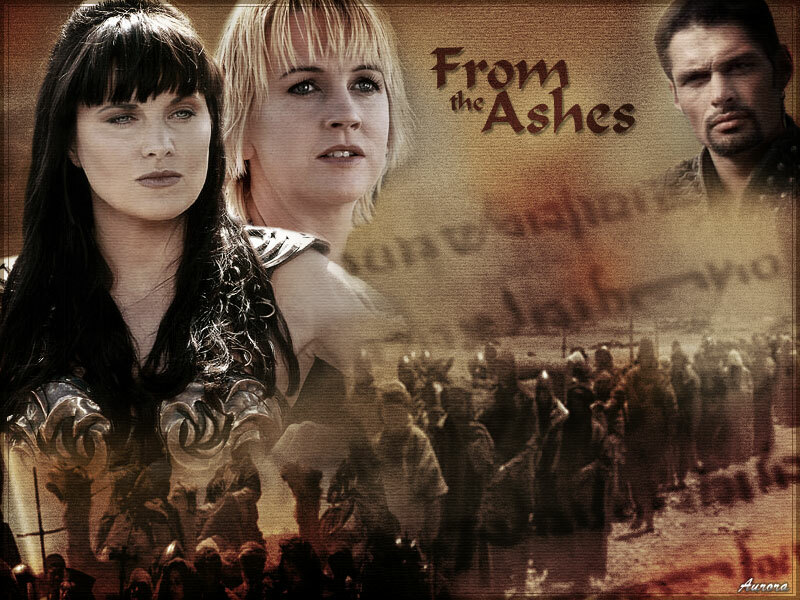 After Jerusalem falls to the Romans, Xena and Gabrielle face the difficult task of leading Israelite refugees to safety while trying to rescue those taken captive by the Romans. 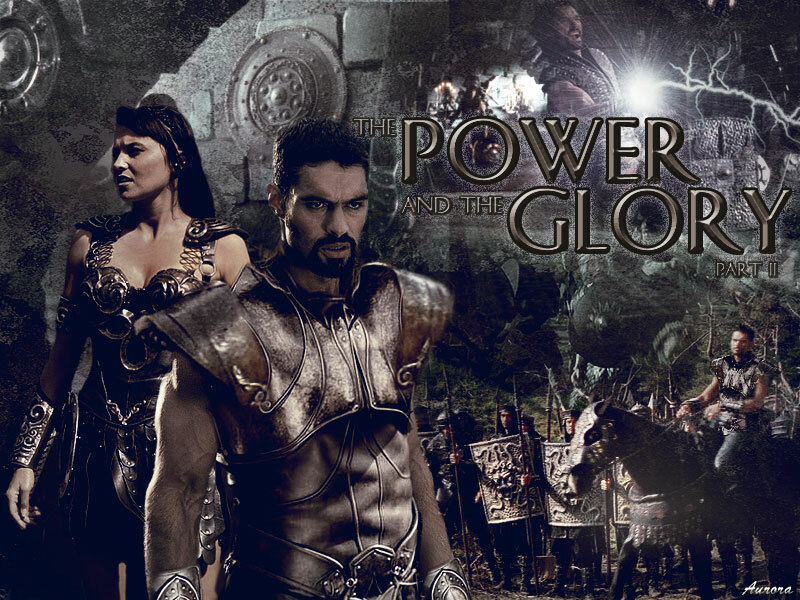 With the help of some old friends, Xena is determined to save the Israelites and succeed where she has failed them once before. 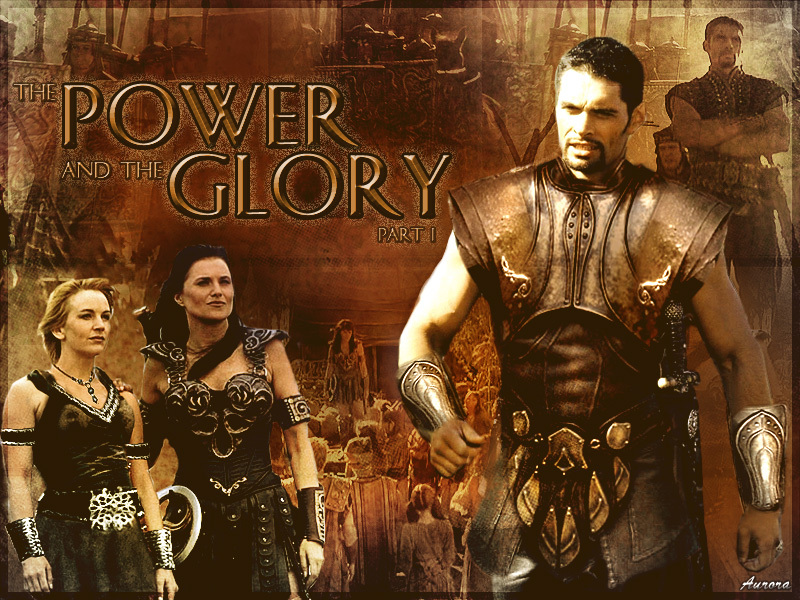 Arriving in Petra with the Israelite refugees, Gabrielle has a surprise encounter with someone she never expected to see again and is not sure she can trust. 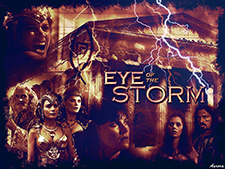 Xena's return adds to the tension--and so does Haimon's unexpected appearance, which forces Gabrielle to make some difficult choices. 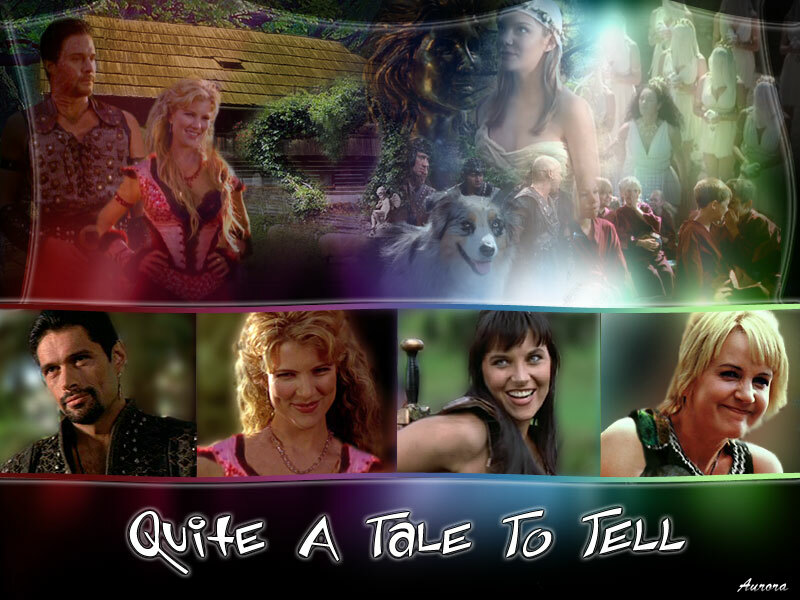 A series of seemingly unrelated events causes chaos in a small village and when Xena, Ares, Gabrielle and Aphrodite are asked to explain the reasons for the madness, they find that keeping their stories straight is harder than it looks. In search of answers to troubling dreams, Eve finds herself thrust into a life that is no longer her own. What she learns could determine her fate--and much more. 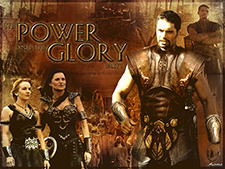 When followers still loyal to Ares ask for his help in their war against a powerful warlord, Ares is offered the chance to reclaim some of the power he gave up with his godhood, and with it, he finds himself coming face to face with the realities of war and the consequences of the life he left behind. 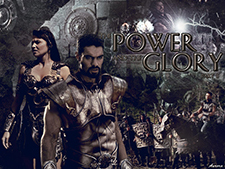 Meanwhile, Xena and Gabrielle are met with some shocking discoveries in a village unusually dedicated to a religious cult. 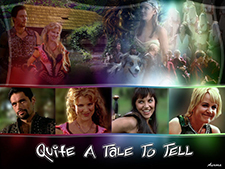 Ares learns some shocking secrets about the new God of War, while Xena and Gabrielle seek to expose Artemis' plot to the villagers. 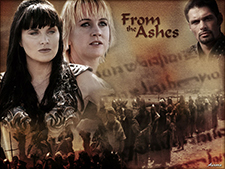 Xena, Gabrielle and Ares go to Ephesus, the center of the Artemis cult, to bring down the goddess once and for all. 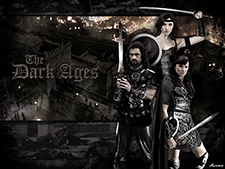 The stakes are higher than ever as a new Elijan leader unites the followers of Eli and the Olympian gods in an ultimate battle. Zenobia, the deposed Syrian queen, has returned home to reclaim what's rightfully hers. 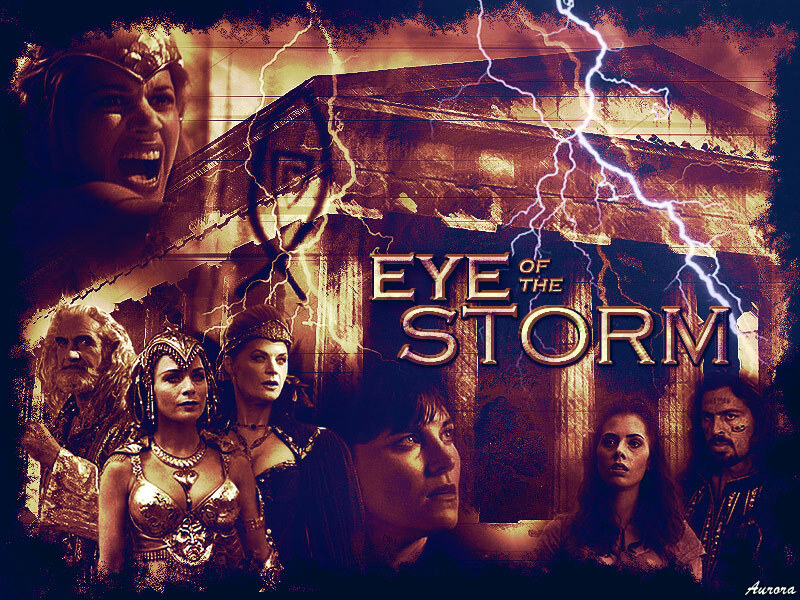 Upon hearing the news, Xena, Gabrielle, Ares and Darion travel to Palmyra--as does Sabina, who is leading a Roman army against Zenobia's forces. Unexpected reunions and old memories await as the fate of the city and its people hangs in the balance.